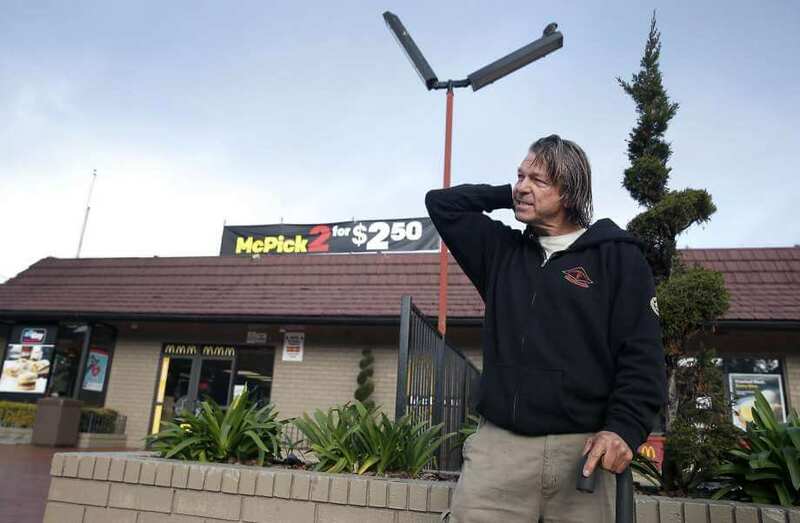 A homeless man in California has been rewarded with $100,000 for helping police catch two fugitives. While watching a local news station, Matthew Hay-Chapman recognized two men on the screen who were wanted by the police. The men were Hossein Nayeri and Jonathan Tieu and the pair had recently escaped from prison and stolen a van while on the run. 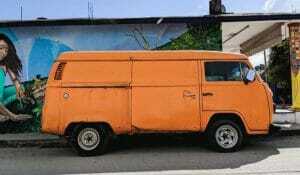 They stole the van while meeting with a man who was selling it on Craigslist. After showing interest in buying the vehicle, the fugitives took it for a test drive and never returned. There was also a third man named Bac Duong who escaped with them from the Orange County Jail. Duong separated himself from the other two and was not involved in the theft of the van. As part of the manhunt, authorities offered $150,000 to anybody who could assist with their capture. Hay-Chapman spotted the two car-jacking fugitives while they were in their van near a grocery store in San Francisco. He immediately called authorities, which led to the men being captured. Authorities followed through with their commitment to reward those who helped them with capturing the men. A total of $150,000 was rewarded with the majority of money going to Hay-Chapman. They rewarded him with $100,000, then gave two Target employees $15,000 each because they spotted the fugitives in their store on their surveillance cameras, and finally rewarded the owner of the stolen van with $20,000. The third man, Bac Duong surrendered himself several days before the other two men were captured. The $100,000 reward will be a huge help for Hay-Chapman who has struggled with occasional homelessness throughout his life. “He’s had his ups and downs. He is a jack of all trades — he is a good mechanic. But he can be irresponsible too, and his troubles came when he followed the wrong road,” according to John Hay-Chapman, who is his brother.